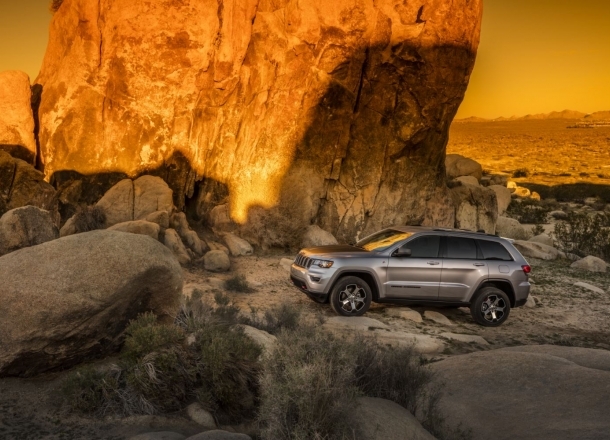 OverviewKick up the dust on US-70 in an iconic Jeep SUV from Jack Key Motor of Alamogordo. 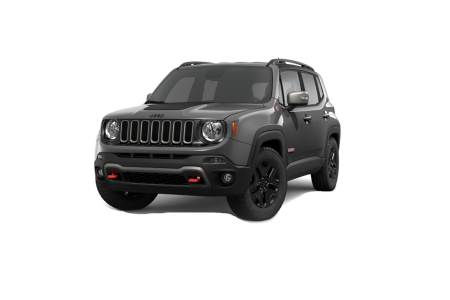 Our showroom in Alamogordo, New Mexico, has the full lineup, from the right-sized and rugged Jeep Renegade, to the smooth-riding, roomy Jeep Compass. 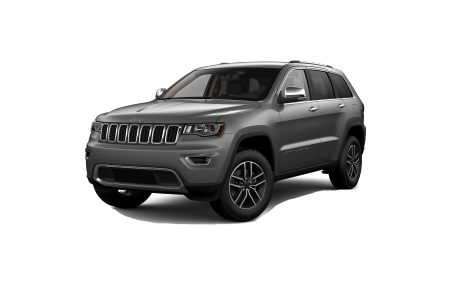 The Jeep Cherokee is an agile commuter with the heart of a warrior, while the Jeep Grand Cherokee is a luxurious ride that can tow the fifth wheel. 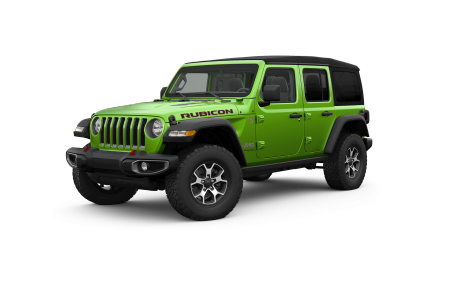 Make the ultimate statement in an indomitable Jeep Wrangler, a one-of-a-kind SUV with off the chart off road chops. 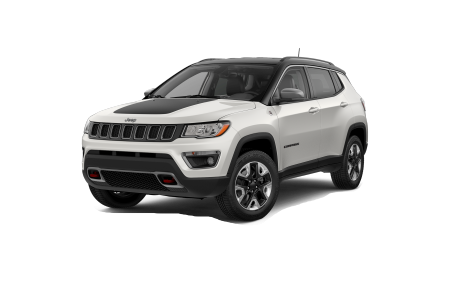 Lease a new Jeep model at your local Alamogordo, NM dealership. Online finance tools make it easy to value your trade and calculate payments in Alamogordo, NM. Fill out a credit application to get rolling. Our finance team will make it happen with a payment plan that works for you! 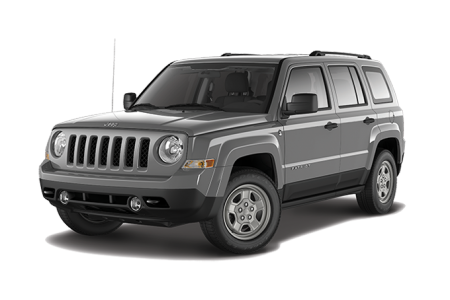 Contact Jack Key Motor of Alamogordo to arrange a test drive today. Along with competitive pricing, our service center in Alamogordo, NM, offers amenities that make a difference, including early bird drop off, free shuttle service, and Saturday hours. 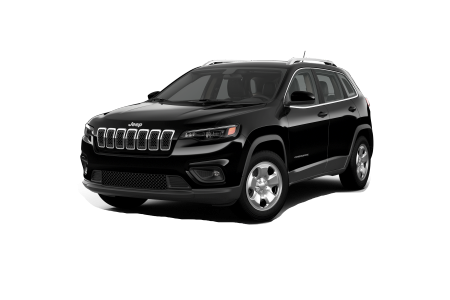 Skip the appointment and drive into our Mopar Express Lane for an oil change, and be sure to check dealership coupons for extra discounts on maintenance and Mopar accessories at Jack Key Motors of Alamogordo.